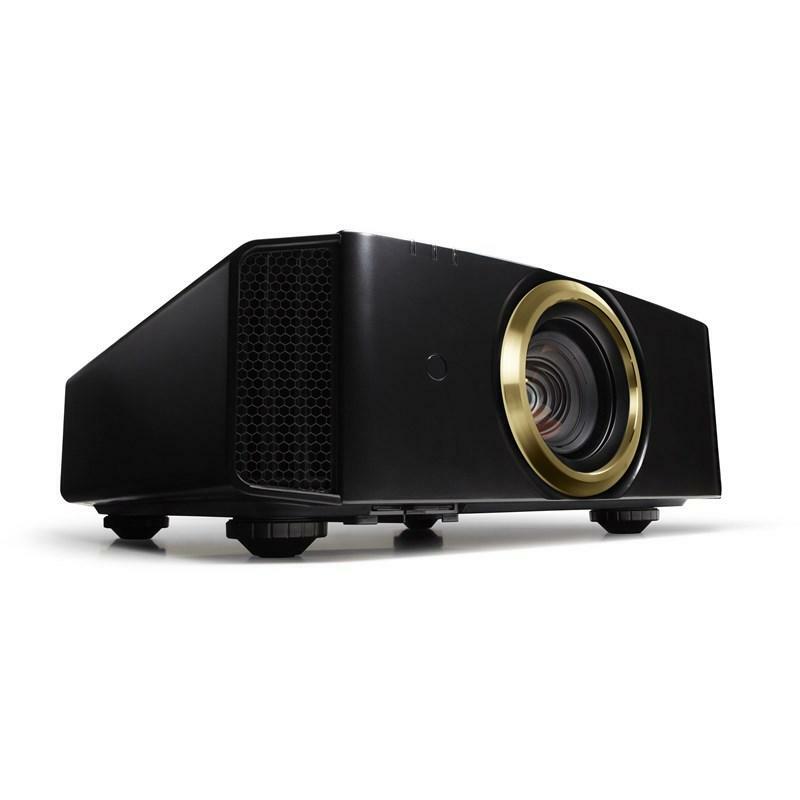 Upgraded for 2018, JVC's DLA-RS440 remains the industry's most affordable Custom Install D-ILA projector. It delivers stunning picture detail and an unprecedented value thanks to JVC's exclusive 4K e-shift5 technology. It accepts native 4K 60P (4:4:4) content through Full Speed 18Gbps HDMI/HDCP 2.2 compatible inputs and up-converts existing 1080P sources to 4K precision. Three discrete D-ILA devices produce a stable image with no flicker and class leading 40,000:1 Native Contrast Ratio for peak whites and deep blacks. For 2018, JVC projectors include upgraded e-shift5 technology for improved 4K resolution. 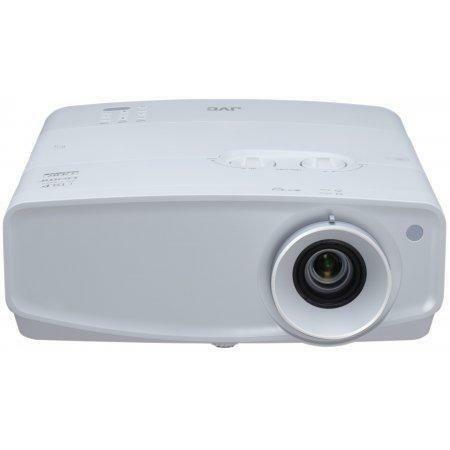 The exceptional picture quality achieved by JVC projectors is a result of the precision technology behind the D-ILA device which features a 0.3µ pixel gap and high light efficiency for bright, high native contrast and superior detail. JVC has incorporated the latest HDMI/HDCP2.2 standard on both HDMI inputs allowing for two HDCP2.2 copy protected devices to be connected at the same time up to 60 fps. Motion Enhance technology minimizes motion blur significantly by optimizing the drive of the D-ILA device working in combination with Clear Motion Drive. Motion Enhance is also compatible with 4K and 3D signals to give a smooth and detailed image for a variety of scenes.